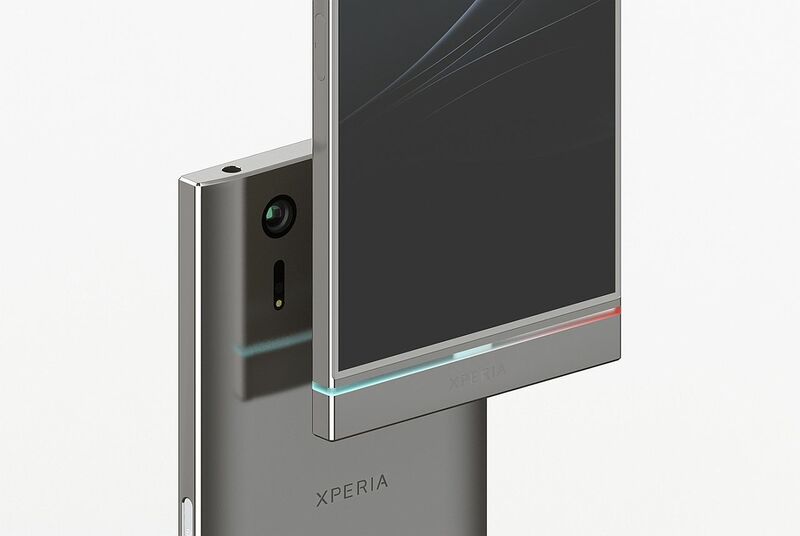 I feel sorry to say this, but Sony has totally lost its credibility and appeal with the Xperia XZ2 and Xperia XZ2 Compact. I’ve read hundreds of comments, opinions, social media posts and NOBODY likes the new design. That includes designer Toooajk Ma, who decided to revive the vibes of the Sony Xperia S with a new concept phone. 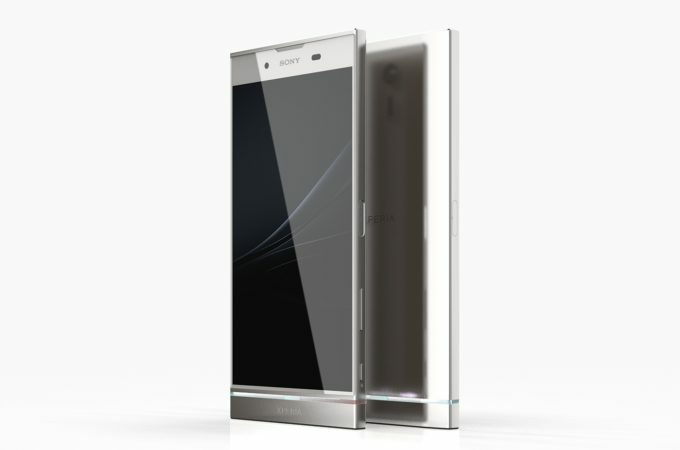 Rendered in Google SketchUP and Keyshot, the device is called Sony Xperia XS and brings me back to 2012 a bit. 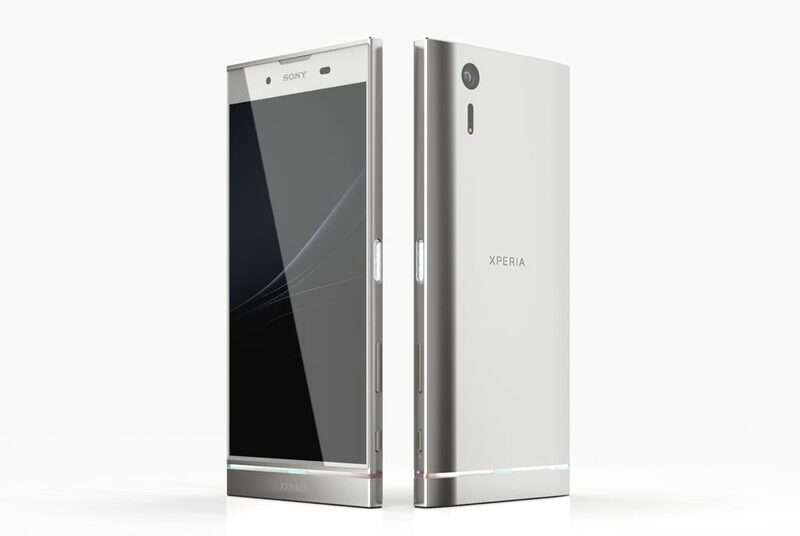 It’s still got a monoblock approach, but also the transparent glass section at the bottom of the phone that was so beautiful on The Xperia S. Side bezels are narrow, but the top and bottom are big-ish. I’d say that’s OK as long as we get generous stereo speakers, many sensors and beefy front cameras. I love the discrete integration of the back camera, unlike the silly placement on the Xperia XZ2. I can’t quite seem to spot the second speaker at the front and I think the designer should have placed another one at the bottom, not just the “forehead” one. The thing that always wins me over is having the transparent glass piece at the bottom light up in colors. Do that and I’m sold! 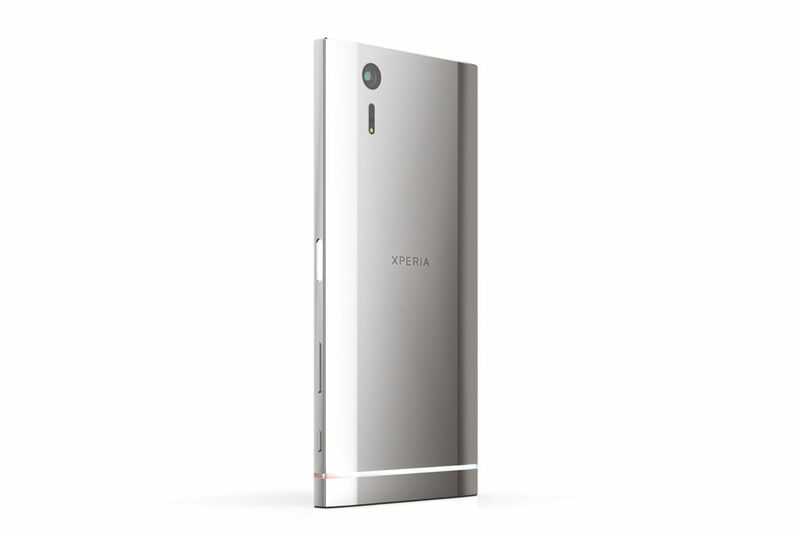 Also, this device is probably made of metal and it’s much slimmer than the Xperia XZ2.